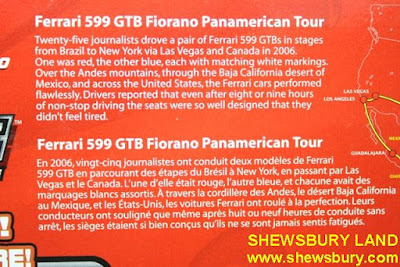 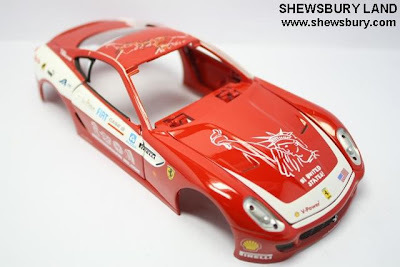 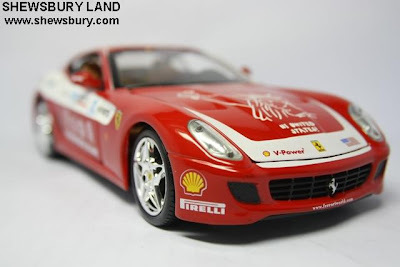 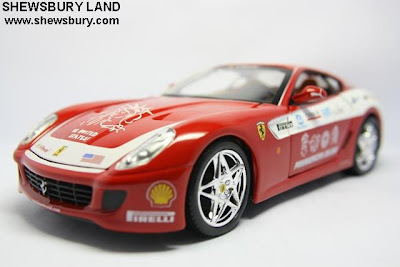 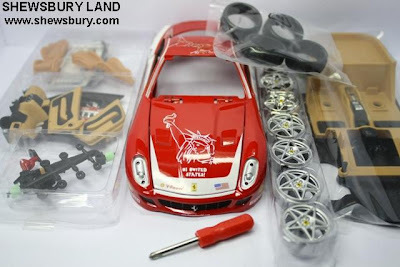 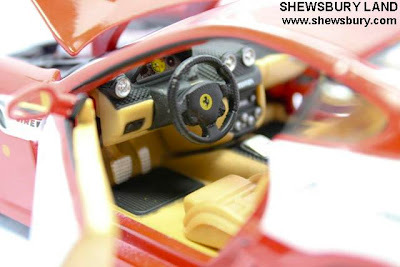 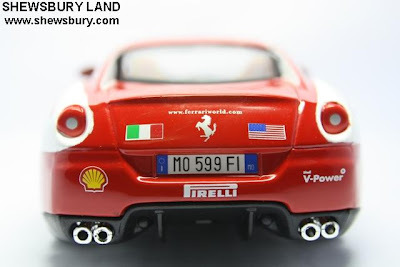 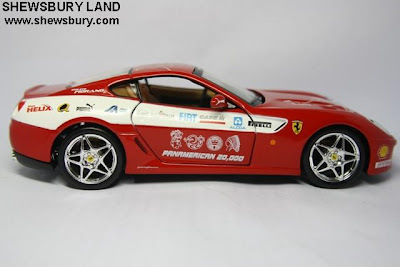 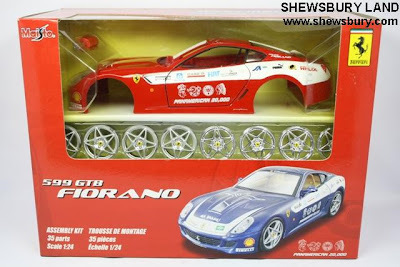 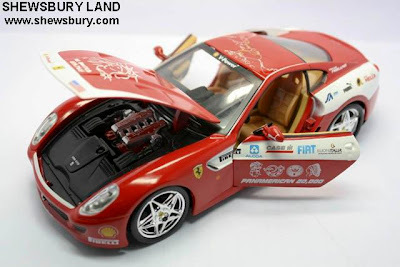 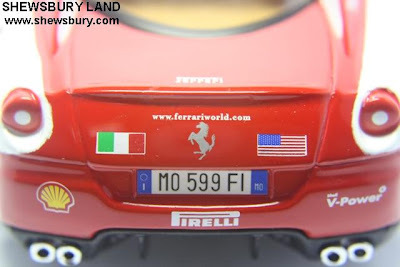 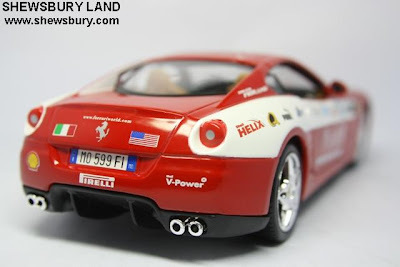 This is the 1/24 scale Ferrari 599 GTB Fiorano simple assembly model kit from scale model manufacturer Maisto, the company who bought Bburago. 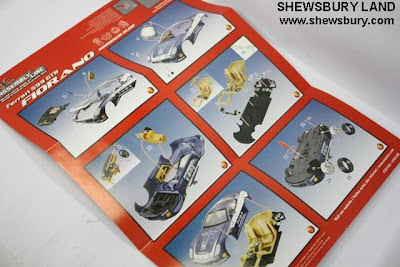 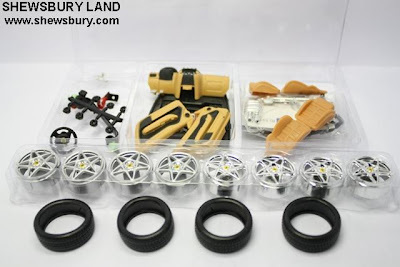 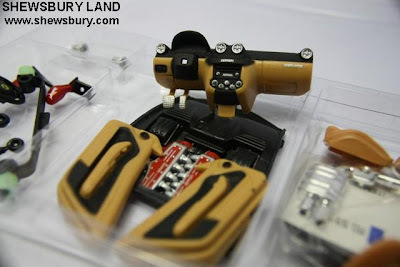 For now I will try this easy die cast metal and plastic assembly model kit from Maisto. 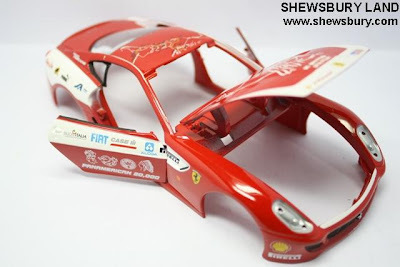 The car looks quite good overall... maybe for some folks who like adventures, you can maybe change the color of the parts or the body the of car... you have to love all those painting job though. 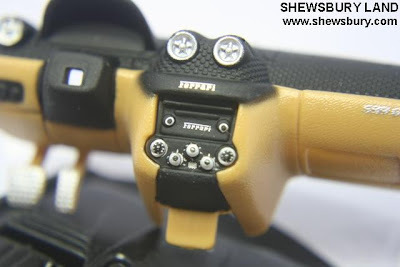 Apart from those 2 minor thing... 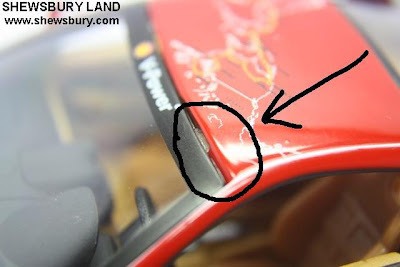 I guess I don't have any other complains. 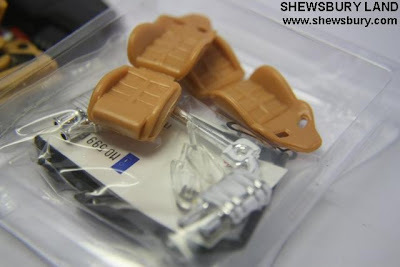 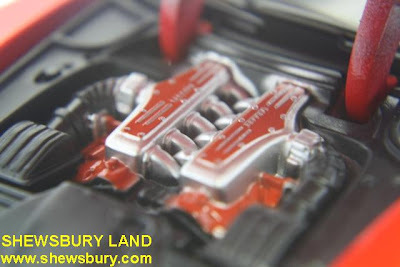 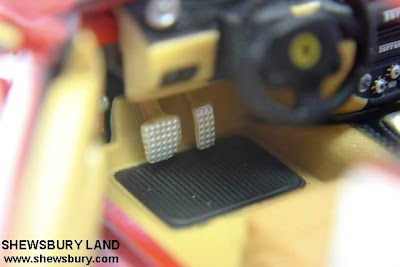 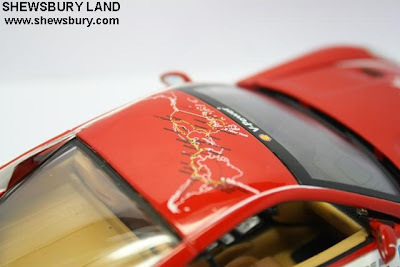 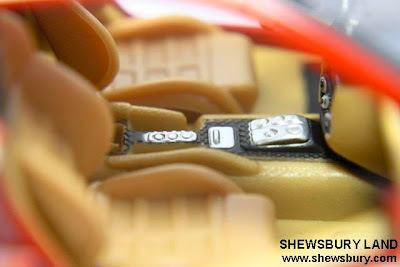 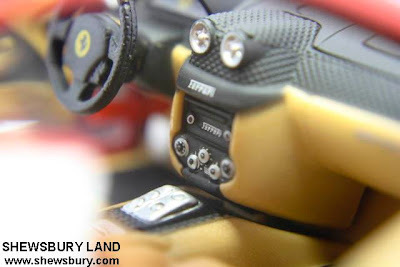 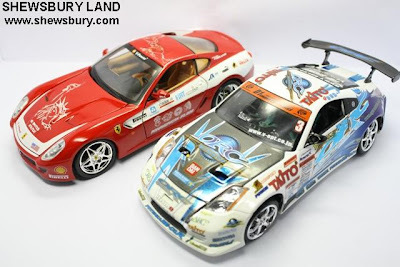 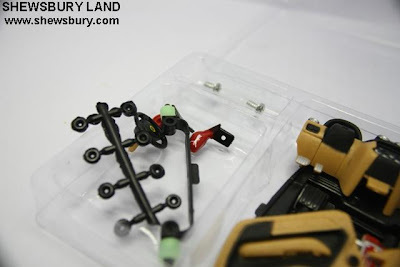 Side by side with the 1/24 ORC Nissan Fairlady Z3 2006 that we reviewed here recently. 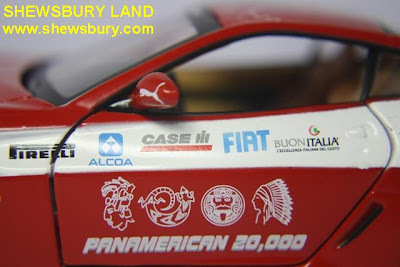 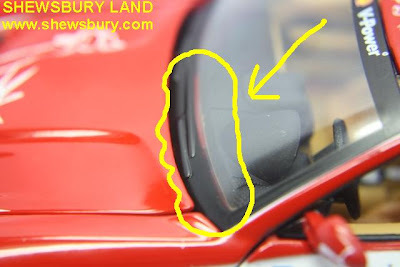 is there any chance to get the decals of? 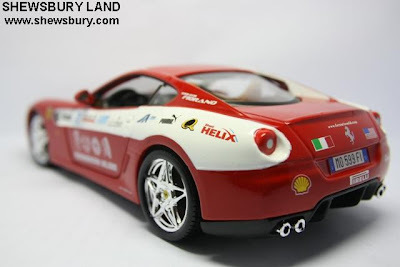 I love the Maisto 1:24 diecast line. 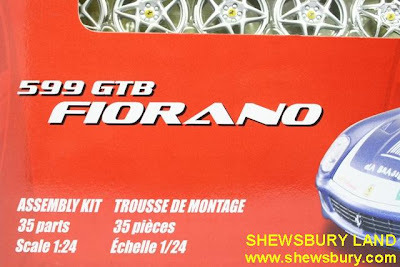 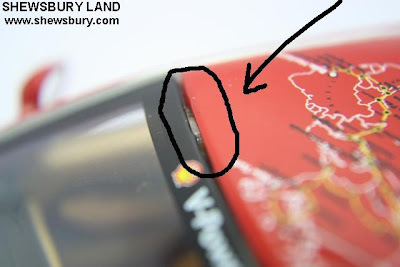 They're incredibly sturdy and can survive really hard play. 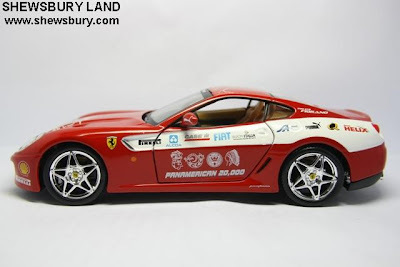 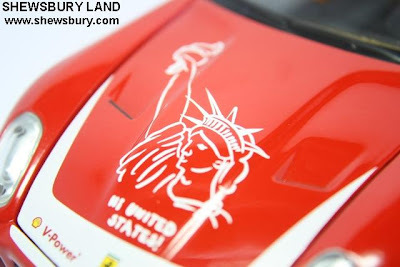 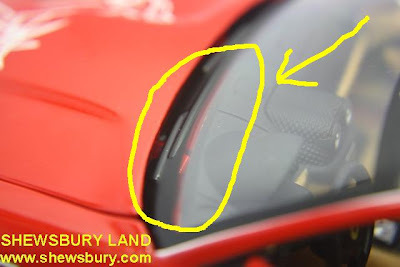 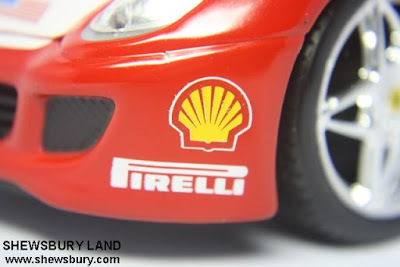 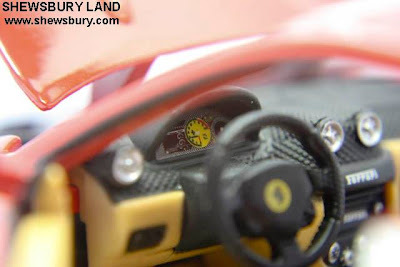 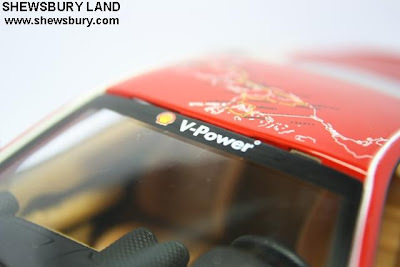 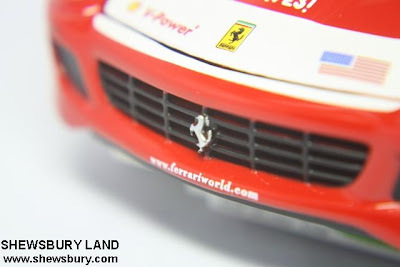 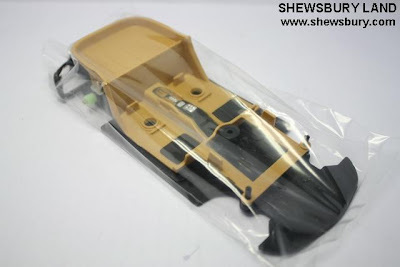 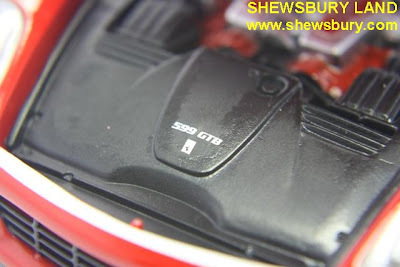 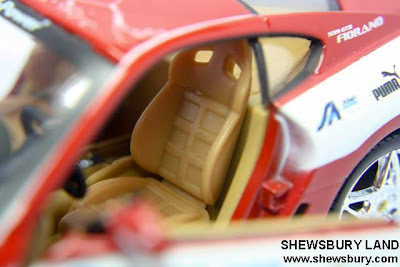 Check out the photos that prove it at my constantly updated article: 1:24 diecast cars. 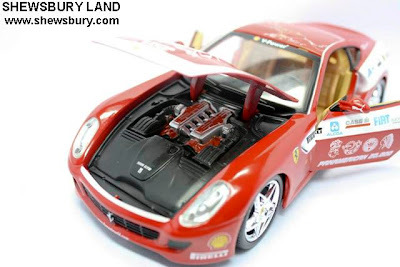 I haven't bought the assembly kit because my kid is to young for it (6)... but the regular 1:24 line is perfect for 3+ year olds!